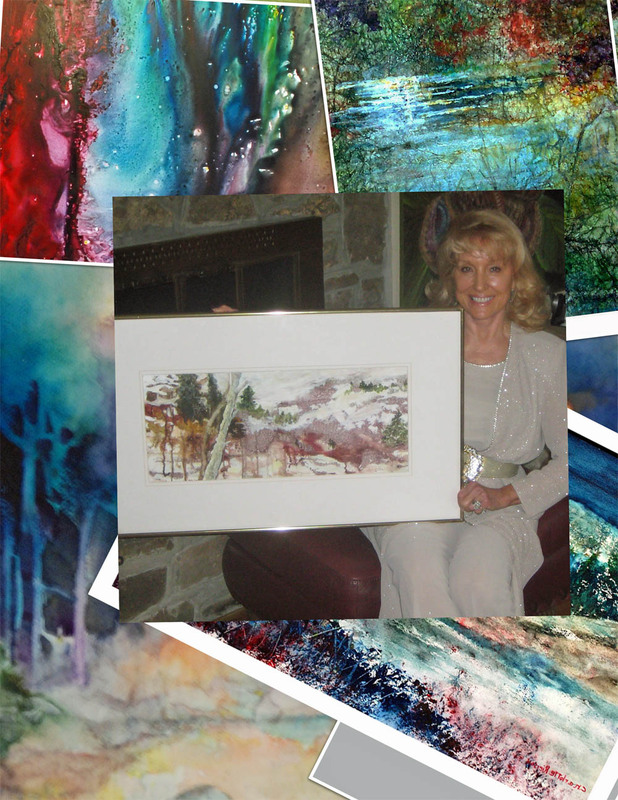 Charlotte Rierson from Fairfield Bay, AR invites you to her One Woman Art Exhibit & Reception. The art reception is June 14, 1:00-3:00, Searcy Art Gallery. There are 35 paintings & the exhibit is titled “Art Spirit Journey”. The Art Gallery is located at 300 E. Race St., dates: June 5-July 25, Tues.-Fri 1:00-4:00, Sat. 11:00-3:00. Charlotte would love to see some of her artist friends at the reception. Charlotte Rierson won the Bronze Award at the Arkansas League of Artist Award Reception held at the Cox Creative Center, 120 River Market Avenue, Little Rock. The show will run through May 31. The award was special because the award was donated to ALA by Mid Southern Watercolorist where Charlotte is Director of the MSW Regional Advisors and their past president.